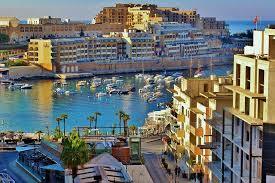 Get Cheaper Car Hire for Qawra, Malta. Compare low cost MPV, SUV & 7 Seat Minivan Rental in Qawra. 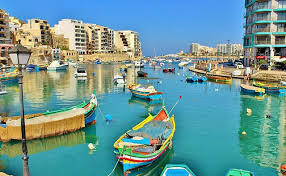 Find cheaper Qawra car hire in Malta here. We also cater for lower cost rental of estates, SUV, MPV and minivans. You only save on price, and not on vehicle quality, level of service, CDW or insurance cover, so get an email quote today, to help you save on your next Maltese holiday auto. We help you get excellent discounted rates from such well known companies as:- Aquarius, Active Rentals, Billys, Budget, Drifter, Europcar, First Car, Green Motion, Hertz and Thrifty, to name a few. Prices come with all these included:- CDW, mileage, breakdown and insurance, as you would expect. All you need is a current driving license issued in your home country, and a credit card for the local security deposit. If have a debit card, please ask. The superb name of the Love, Lust and Lynching Comedy Theatre is just one of the yearly attractions that Malta has to offer. 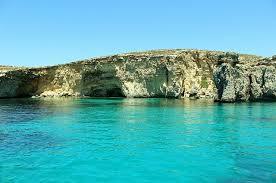 The islands are Malta, Gozo, Comino, Comminotto and Filflawith. 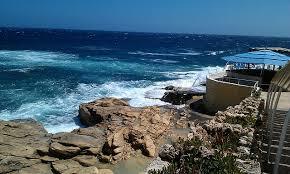 Sliema offers first class hotels and restaurants, coupled with fantastic beaches for relaxing. Also partake in water sport activities, including scuba and sailing. St Julian's and St Paul's Bay are two other popular resorts that attract many a tourist, with Millieha also a main attraction. Gozo is a place of natural beauty and serenity, making for a very relaxing holiday destination any time of the year. 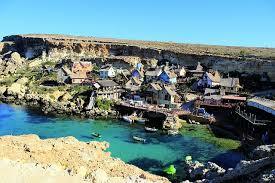 See our Gozo page. If you are after a lively night life, then Bugibba will not disappoint, a package destination favoured by the British holiday maker who likes to party. See what we have to say on Bugibba to enjoy your trip. Qawra vehicle hire made easier and cheaper. We offer discounted auto hire in Qawra. Compare our vehicle rates for Gozo and all of Qawra. 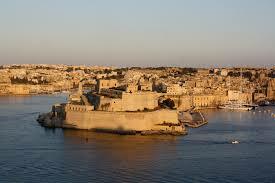 The island has plenty to keep you busy, so before going see how the Malta Tourist Board can help. Maltese accommodation - Click on the hotel link at the bottom of the page to book a room. Locations we offer to get your vehicle from, include:- Malta Airport, Qormi, Gozo, St Pauls, St Julians, Bugibba, Hamrun, Marsalforn, Mellieha, Msida, Naxxar, Sliema, Valetta, Victoria, Xaghra and Xlendi.